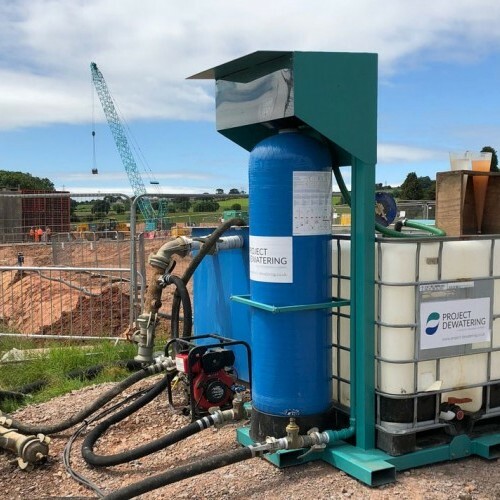 Project Dewatering personnel have a long track record in providing ‘in-ground’ engineering services to the Ground Source Energy industry, having been involved in more than 50 projects over the past 15 years. 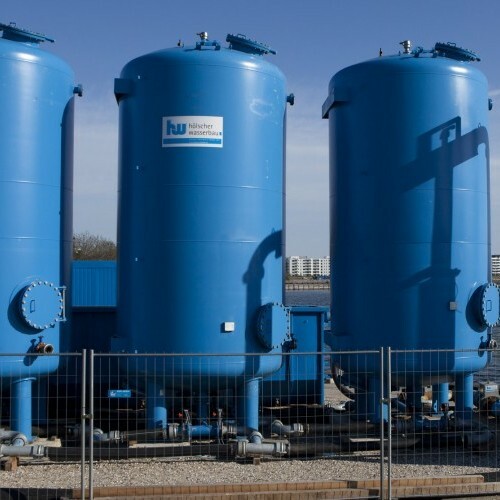 Through continuous delivery of projects on time and budget, and to the satisfaction of our customers, Project Dewatering has a well-regarded reputation which generates an ongoing series of ‘repeat business’ projects from our partners. 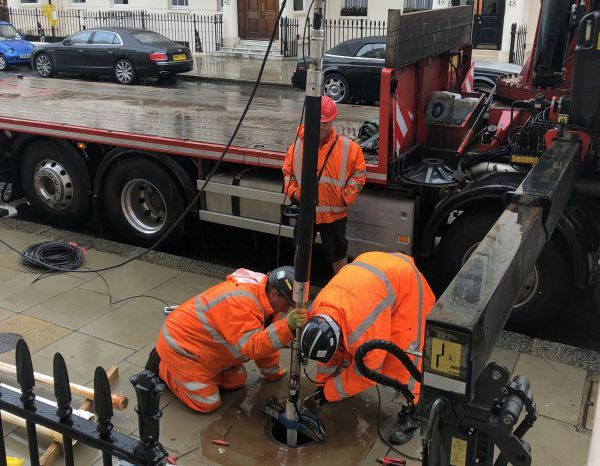 Project Dewatering provide specialist services to clients involved in designing and installing ground source energy systems by applying our skills from other areas of our business. Typically, we are involved in open-loop schemes, but can also provide a thermal response testing service for closed-loop wells.